Citylife Church is a community of faith, full of people who love God, love people, and live for his purpose. We believe church is a family, not a building. Church is a place were people from all walks of life, with all sorts of stories, can gather and discover the grace, love and purpose that God has for them. We love God for who He is, and for everything He has done for us. 1 John 4:19 says that “We love because he first loved us.” We are unashamedly in love with the one who loves us and saved us. This means that the outworking of our faith is a result of God’s love for us, not rules or religion. We love people! Our heart is that all people, regardless of circumstance, would feel welcome at Citylife, and find a spiritual family here. Jesus said in John 13:35 “By this everyone will know that you are my disciples, if you love one another.” We hope and pray that with the grace of God, we can live this out, and be known for our love. God’s purpose for us is absolutely clear from His Word. We are called to make disciples (Matt 28:19-20). This means helping our friends to discover the grace of God, and helping people grow in their relationship with Him. It also includes serving the needs of our city, and sharing the amazing message of God’s grace, both locally and globally. 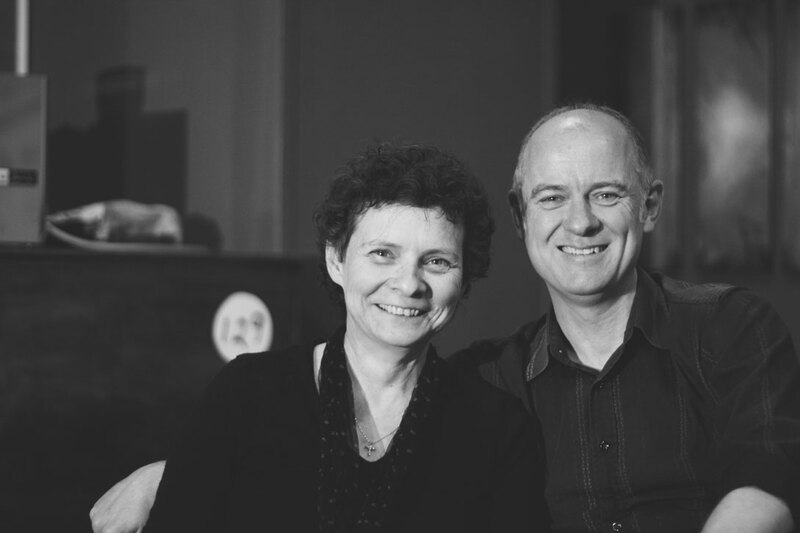 Ron & Heather, together with their then young family, moved to Wollongong over 20 years ago to do what God had called them to do; plant a vibrant, life giving and Christ focused Church in the north of the city. They have over 30 years of ministry experience, and bring this wisdom and unyielding passion for God into every part of church life. Ron & Heather believe that God has an incredible plan for every person, and are passionate about seeing the people of Wollongong and around the world free in the name of Jesus Christ. Citylife Church is part of the Australian Christian Churches network.